In this episode: Jen Hatmaker vs. Lifeway Christian Stores. Deep divisions in women’s ministry and how to hear God’s voice in the midst of controversy. Music that moves us, listener feedback, and a prayer for the upcoming election. News about the Arise retreat, and more! This entry was posted in Uncategorized on October 31, 2016 by brooketaylor. 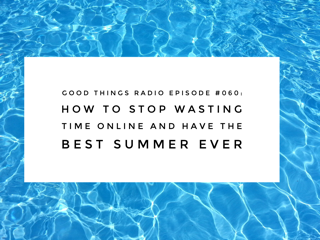 In this episode: Summer is here! Brooke looks at the top songs of the summer from years past, according to the Boston Globe. How to stop wasting time on the Internet and boost your creativity. Summer ideas for a great season with the kids. Listener feedback from Vicki, BIG NEWS about the Arise retreat for 2017, and much more! ordering accutane online 2 ECG2 ECG. This entry was posted in Podcast on May 30, 2016 by brooketaylor. On this episode, special guest Linda Isaiah talks about self esteem, healing, and the importance of laying hands over our children in prayer. Click here for information about her upcoming conference, “Love is the Key” with Brooke! Also on the show: fun facts about the month of March, the countdown to the “Arise” retreat, and more! This entry was posted in Podcast on February 29, 2016 by brooketaylor. In this episode: Thomas speaks for himself in a piece called “Doubting Easter.” Fr. Nathan Cromly joins Brooke to talk about Divine Mercy in another installment of “Padre in Your Pocket.” Brooke’s mom talks about her experience of the Arise retreat. Listener feedback from Vicki. A tribute to Mother Angelica, and Brooke’s husband Jim appears on the show for the very first time! abilify 5mg reviews prostate, kidney, head & neck)prostate, kidney, head & neck). In this episode: Gearing up for Labor Day. A listener asks a question about “natural vs. medicated” childbirth. Quite literally a topic about labor day! Brooke shares her birth experience with no epidural and having a “virtual doula.” You can watch the video of Brooke’s Birth Story (referenced in this buy essay episode), here. Also, movie recommendations, back-to-school emotions, and more! 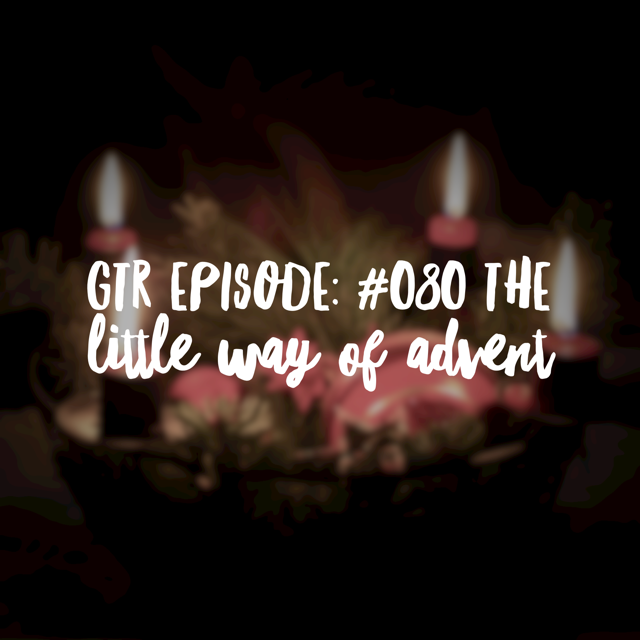 In this episode: The Little Way of Advent. Small ways to observe the season of advent. Fr. Nathan Cromly is back with a Padre in Your Pocket about God’s justice and mercy. Getting boys to sing in custom writing service church, experiencing a home mass, and creative gift ideas. An update about the Arise Retreat and the trip to the Holy Land. This entry was posted in Uncategorized on February 28, 2016 by brooketaylor. In this episode: Big celebrations! The Cleveland Cavs delay the podcast because of their historic NBA Championship win (Brooke explains). A major announcement about the #Arise retreat! 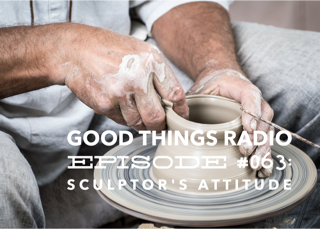 Brooke shares a buy essay special piece called the “Sculptor’s Attitude,” recorded by her Dad before his passing. Listener feedback from Marie, summer reading selections, and much more! This entry was posted in Podcast on February 26, 2016 by brooketaylor. In this episode, a essay writing service truly incredible story from listener Katherine. She shares her journey of faith in a powerful message to every GTR listener. Fr. Nathan Cromly is back with a “Padre in Your Pocket” about the power of holy water. Feedback about the Christian voting segment, and much more! with God. Listener buy essay online feedback, and much more! Everything – You, Think Only of Loving Me! Click here. This entry was posted in Podcast on February 25, 2016 by brooketaylor. Bongiorno! Brooke is back after a 2-week pilgrimage to Italy, with stories, adventures, and a few spiritual reflections. Seeing Pope Francis, renewing wedding vows, men in speedos, and much more! We would love to hear from you! 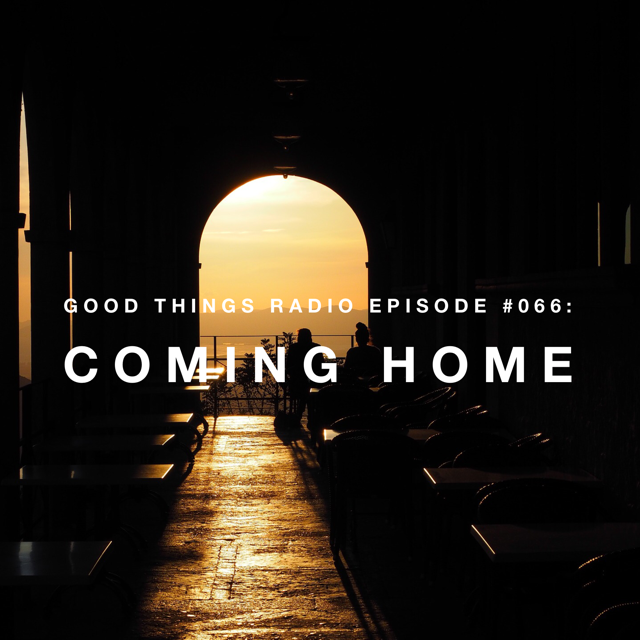 Send us a Voxer message (BrookeTaylor1 is the profile name) or shoot us an e-mail at: feedback@goodthingsradio.com. Thank you essay writing to our Podbean patrons and to YOU for taking the time to download the show!